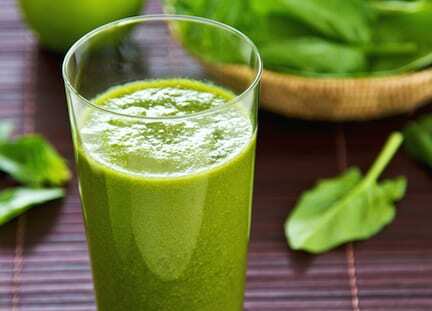 Today's Taste: 10 Smoothies That Help Get Your Veggies In! 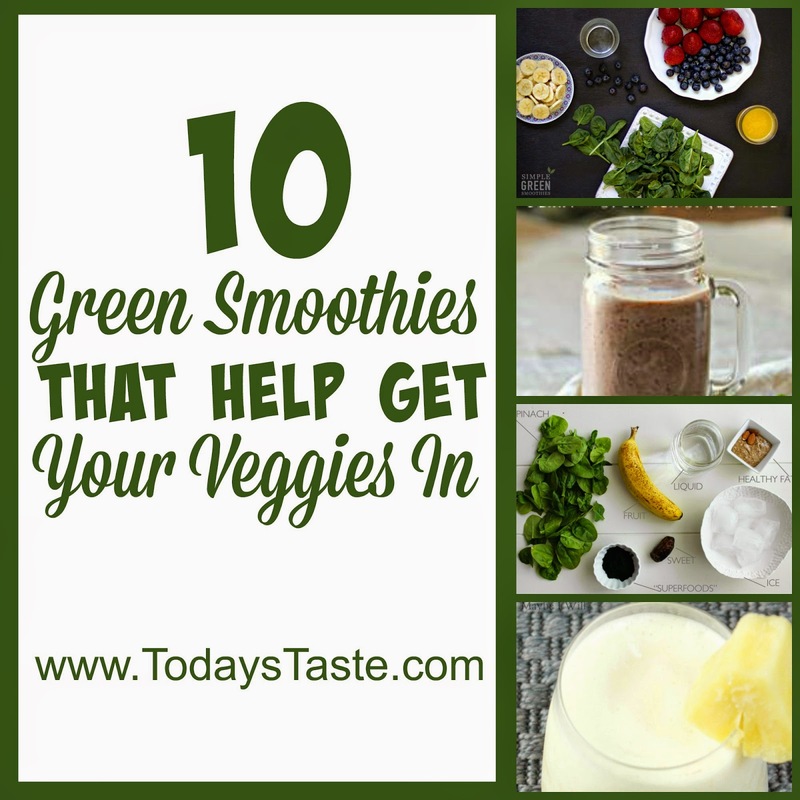 10 Smoothies That Help Get Your Veggies In! Thanksgiving has already come and gone. Can you believe how fast this year has flown by?! 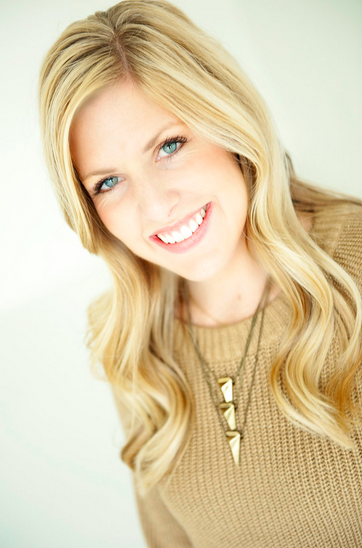 I hope your turkey day was full of happiness! Now that I have over-indulged on stuffing and pie, (worth it! ), I’m ready to get back to my fitness goals. I always love a light, yummy smoothie to start off my morning… or sometimes I even save it for a healthy dessert later on! I use what I have on hand and I experiment. 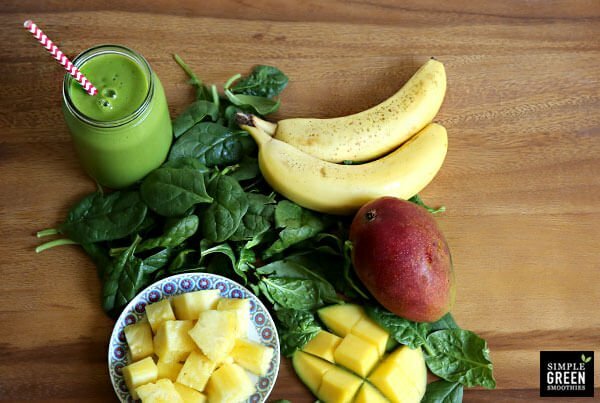 With smoothies, you have to go through a little trial and error to get the right consistency for your taste. If it is too thick, add some water and stir it up before sipping. The best part is, if you have leftovers, you can put them in the fridge for later! 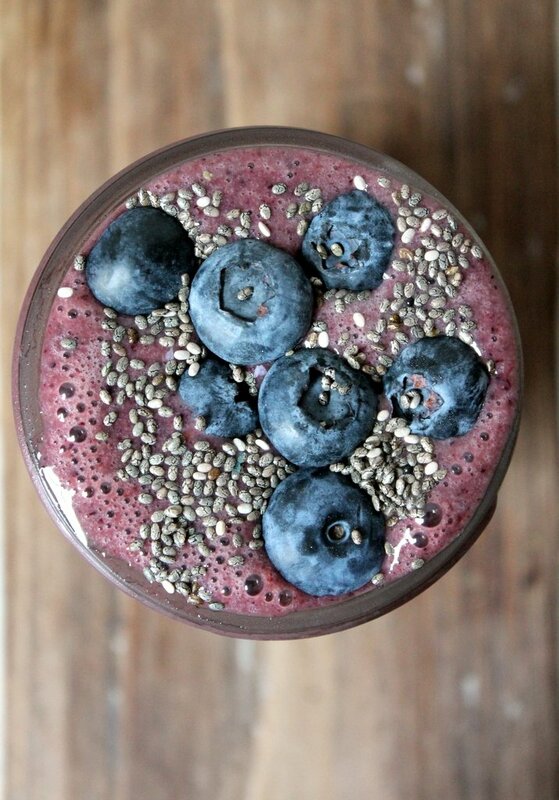 Drinking a smoothie is a great way to get a portion of your fruits or veggies in for the day. 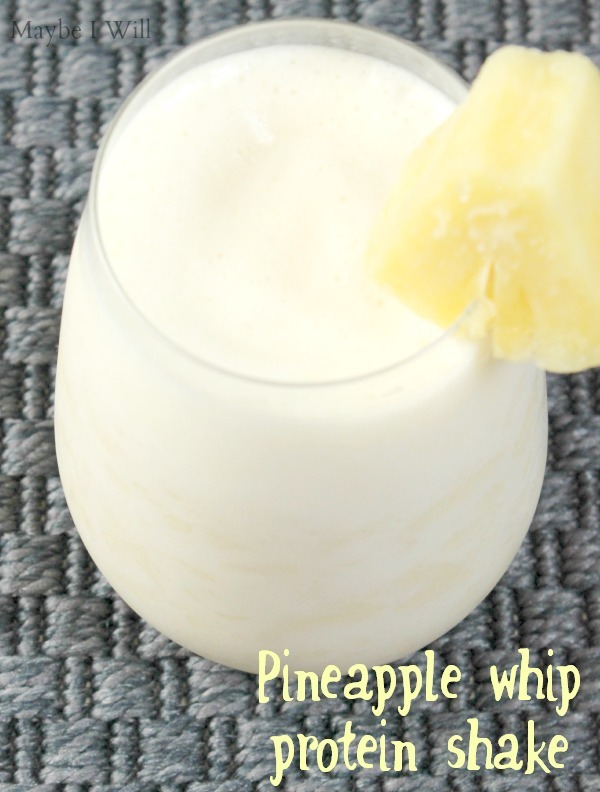 It is as easy as pouring it all together, and pressing GO on the blender. Enjoy!